If mulch isn’t the look you are going for at your house, look at our few options of decorative gravel. 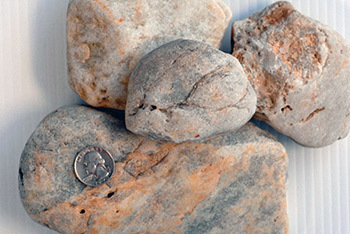 The Eastern Seashore stone is offered in the #2 and #3 sizes. It’s great for adding some lighter colors to your yard. 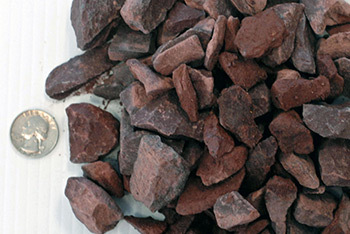 The Barn Red Stone is a limestone with a deep burgundy color that stands out around the house. Contact Us today to get your order ready and schedule a delivery. 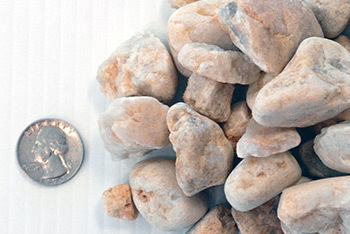 Gravel/Limestone: Length x Width ÷ 200 x depth in inches.